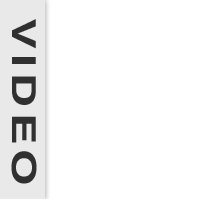 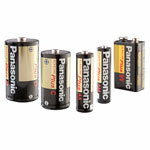 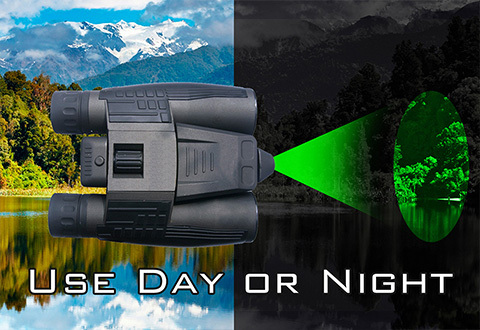 Get 8X magnification… day or night! 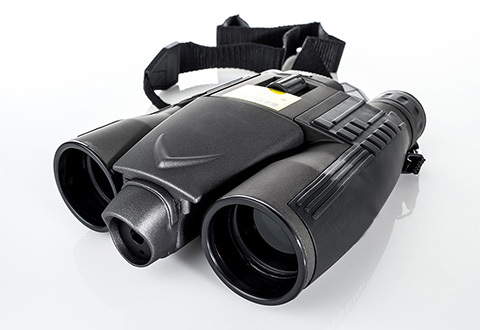 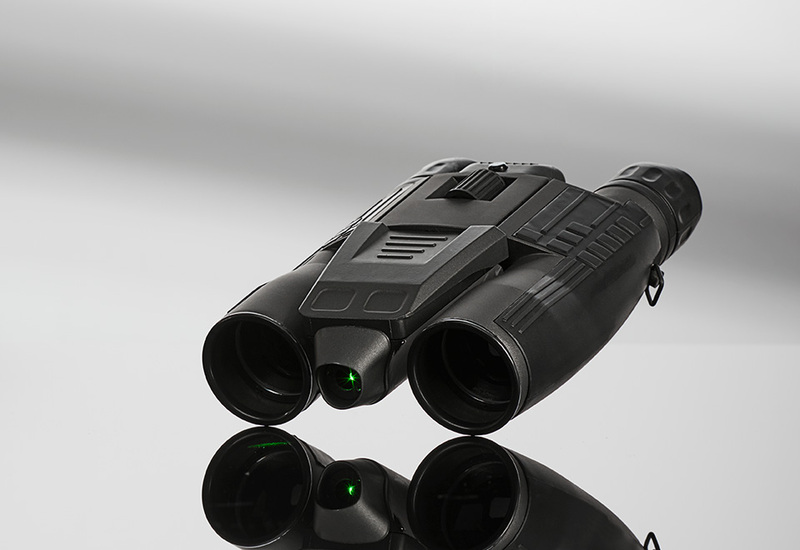 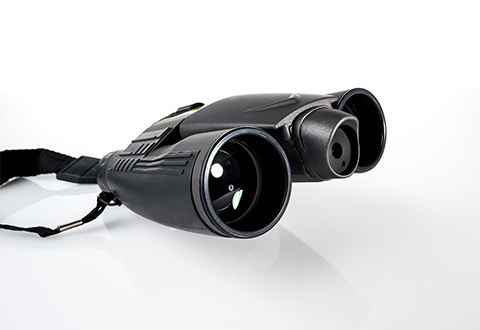 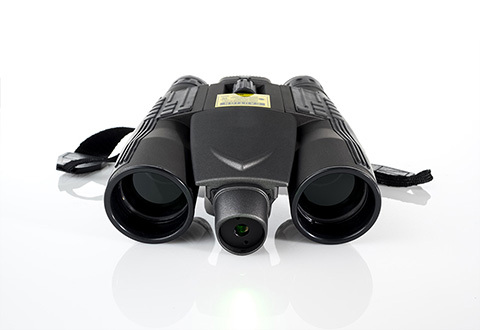 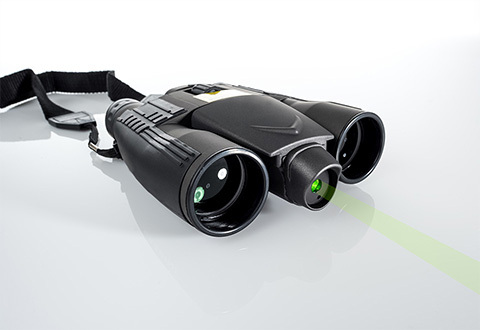 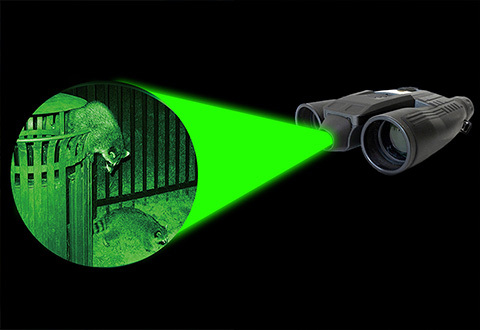 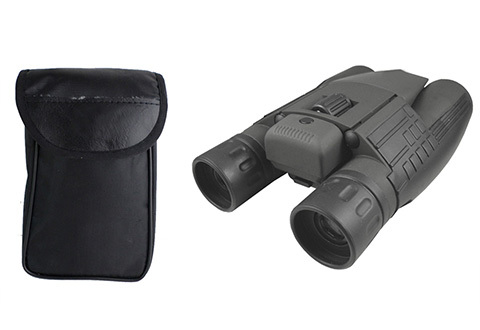 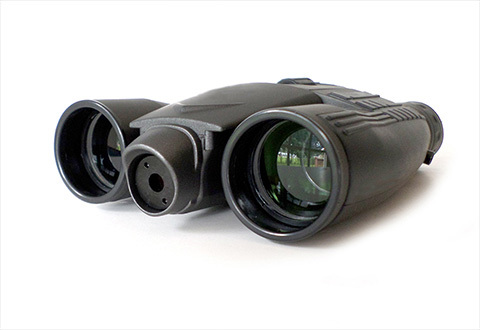 The Day and Night Vision Laser Binoculars give you a clear view at a great price! 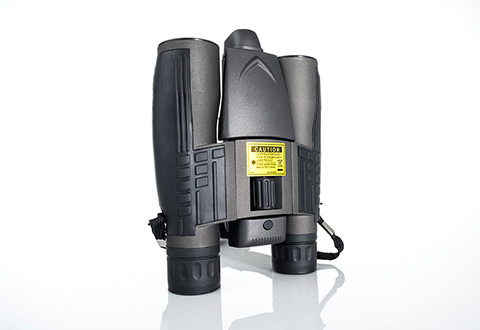 • Field of view: 294′ @ 1,000 yds.